Chemical peels are a category of advanced clinical skin rejuvenation treatments that help to reverse the signs of aging and the damage of past sun exposure and have been used in France since the late nineteenth century. They have been used in North America since the 1920s and are now accepted and well recognized procedures particularly for treatment of sun damaged and aged skin. Chemical peels can be performed on all parts of the body: face, neck, chest, back, arms and legs. Alpha hydroxy acids (AHAs) such as glycolic acid. The subsequent realignment of the skin’s collagen building blocks after the chemical peel leads to a smoother younger look. What benefits can a chemical peel yield ? Sun damaged skin characterized by fine to moderately coarse wrinkles, irregular pigmentation, dilated blood vessels and scaling wound, all benefit from a chemical peel. Light skinned patients are better candidates than those with darker skin because they tend to have fewer pigmentation after the procedure. Individuals with sagging and excessive skin are not candidates for this procedure since chemical peeling improves skin quality but does not reduce excess skin. 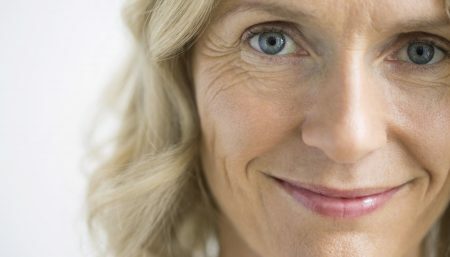 An eyelid lift for example, removes redundant skin but chemical peeling may be necessary to remove the fine wrinkles. What is involved in a chemical peel? 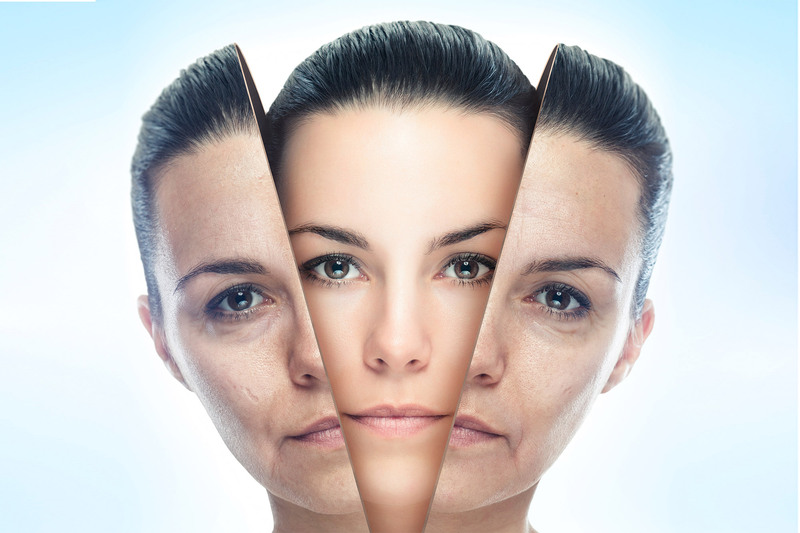 Chemical peels can be categorized as mild, moderate and aggressive. The extent of skin damage determines the type of peel which is used and the depth of peeling necessary. A solution of 30 to 70% glycolic acid or 10 to 15% trichloroacetic acid may be used. 20 to 45% trichloroacetic acid is used. 45to 60% trichloroacetic acid phenol or baker’s solution (a modified phenol preparation) may be used. Many dermatologist, plastic surgeons and other esthetic surgeons are now using milder agents in a series of applications rather than using more aggressive agents on a single occasion to obtain the best results with the least amount of risk. The glycolic acid peels are particularly popular, because they offer the least risk of pigment changes and scars as well as the shortest period of cosmetic disability after the procedure. In contrast, with the phenol peels there is a greater risk of scar and pigment changes, a longer recovery time, and the risk of damage to the heart, liver and kidneys . The steps involved with each type of peel are similar, with some differences. If phenol is used for the peeling procedure, a pre-operative assessment of the heart, liver and kidneys is necessary. This is not necessary with glycolic acid and trichloroacetic acid peels. With all types of peels, the skin is cleared with degreasing agents such as, acetone, alcohol or Povidone iodine (Betadine), as these encourage better penetration to deeper levels and greater uniformity of the peel. The chemical agent of choice is usually with Q- tips or gauze over the designated areas. 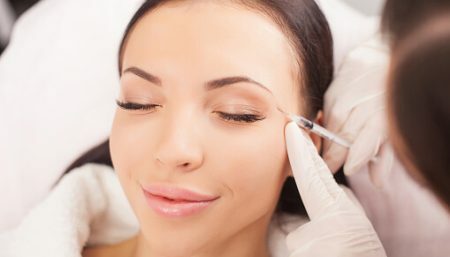 Feathering, using less or lower concentrations of the agent, is performed as the physicians moves from the face into the neck or hairline regions. This avoids any obvious demarcation between peeled and untreated skin. Phenol preparations such as Baker’s formula, penetrate deeper than do other agents and can be absorbed into the body, causing internal damage. Strict time parameters must, therefore, be observed. This controlled absorption minimizes the risk of damage to the heart, liver or kidneys. The heart must be monitored throughout the procedure when phenol solutions are used. 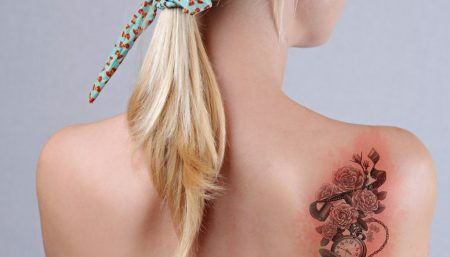 The skin may blanch when an agent is applied. This is commonly called “frosting” and means that chemical coagulation of the deeper layers of the skin has occurred. 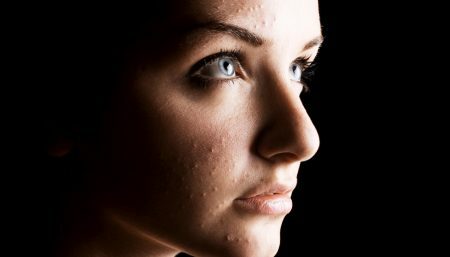 Not all areas of the face blanch at the same rate; thin and sensitive.